There are a large proportion of business critical legacy applications unable to accept modern forms of authentication. Refactoring legacy applications is costly and sometimes virtually impossible. Yet these applications are accessing highly valuable data across networks and they are a data breach ready to happen. 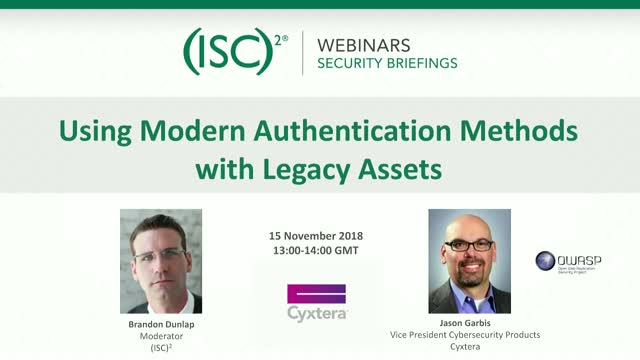 Join us as we discuss how to secure legacy applications with modern Zero Trust security.